Exit Junction 40 of the M6 Motorway. Take the A66 towards Keswick. Just before Keswick take the A591 signposted for Windermere. Once you reach Windermere Train Station/Tourist Information Centre turn left into Windermere Village and follow the one-way system. After 0.4 miles you will see Windermere Park on the left-hand side of the road. There is a large private car park immediately after the building. Exit Junction 36 of the M6 motorway. Take the A591 towards Windermere. 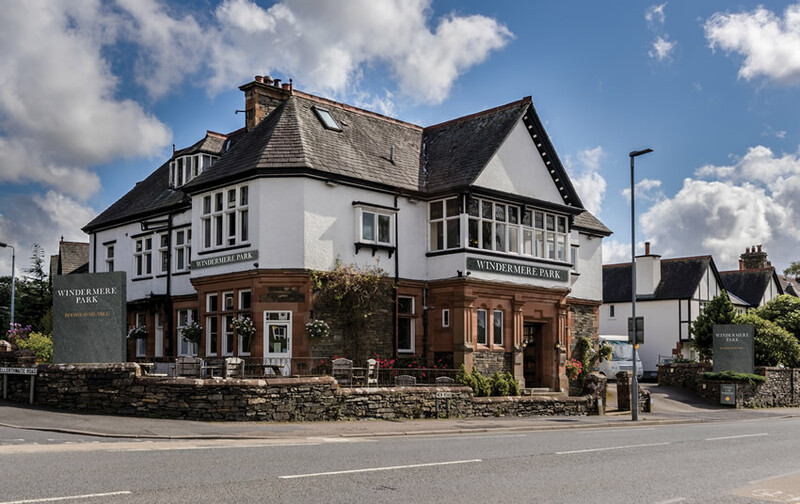 Once you reach Windermere Train Station/Tourist Information Centre turn right into Windermere Village and follow the one-way system. After 0.4 miles you will see Windermere Park on the left-hand side of the road. There is a large private car park immediately after the building. The nearest local train station is Windermere, 0.5 miles from Windermere Park. The main West Coast Line Station is Oxenholme, which is approximately 12 miles away. The 599 bus operates approximately every 20mins throughout the day and departs directly outside Windermere Railway Station to Bowness Promenade. Stagecoach operates the X6 Service that links Barrow, Ulverston, Grange and Kendal. Whilst their 599 service links Grasmere, Rydal and Ambleside.